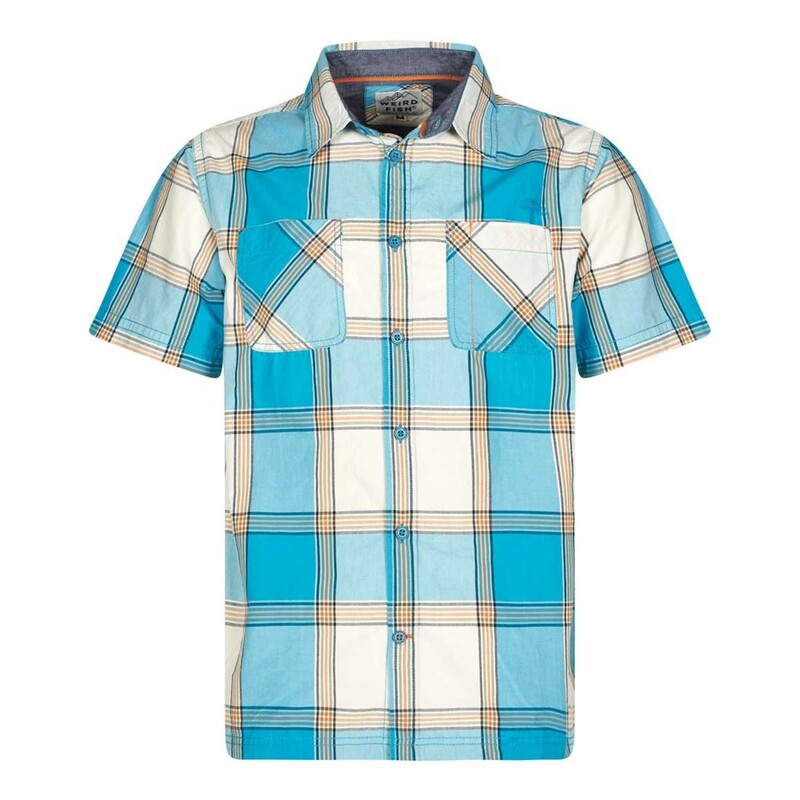 Choose the Trevelyan short sleeve check shirt this season for a dependable, everyday shirt. Made from 100% cotton, our high quality shirt features a super-soft finish created through a clever micro-sanding process and an enzyme and rubber ball garment wash, meaning you'll feel great all day long. 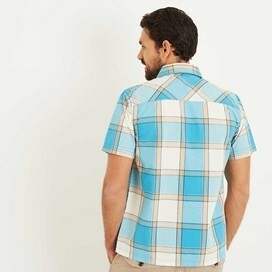 Wear the weekend whatever day of the week it is - the Trevelyan is soft, comfortable and will keep you feeling relaxed. Why not pair with your favourite jeans or chinos for an effortlessly stylish look. Very confortable, excellent quality and style. I found this shirt to be the coolest shirt I wore whist in Budapest. This shirt is light but the material has some substance to it. 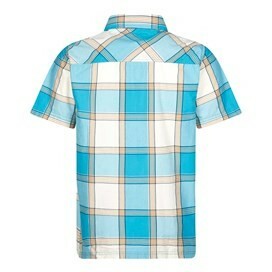 It looks good on and can be used both as a smart casual and purely casual shirt. However, this may change after a few washes. It is not as roomy as some shirts but is by no means a tight fit. 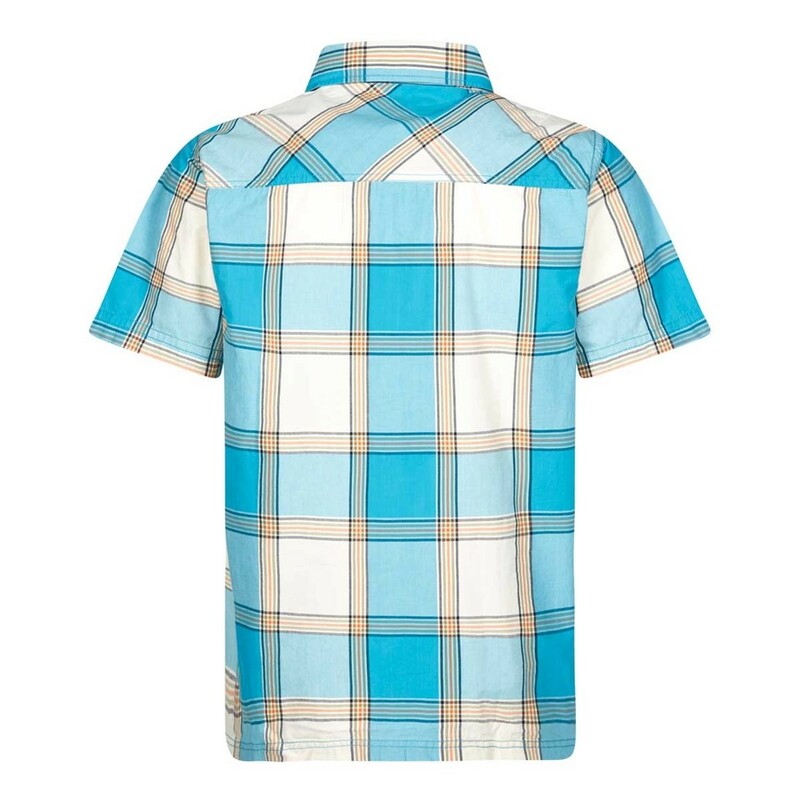 I bought my shirt in a sale, making it good value for money. I have worn it on a hot day and felt good all day. Great shirt for the summer. Looks smart and fits well.